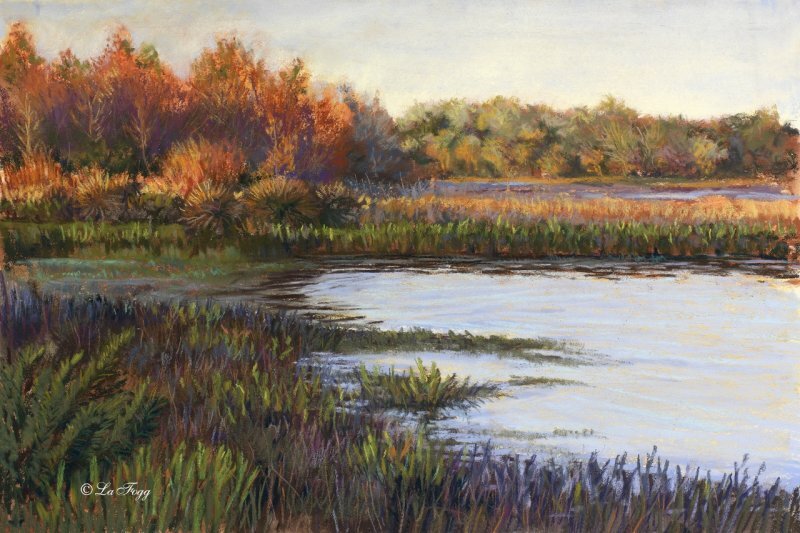 Deborah LaFogg Docherty’s art combines her great two loves: love of nature and love of painting. 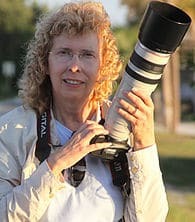 She strives to give people a glimpse of how animals live in the wild, raise their young, court and survive. 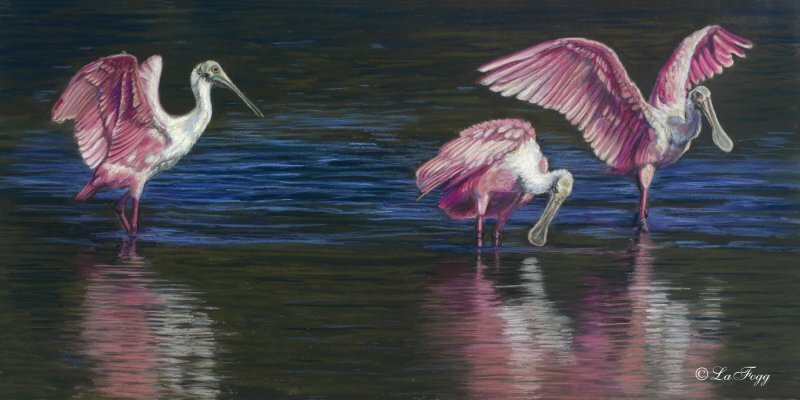 She paints a picture of a secret world that many never get a chance to see. 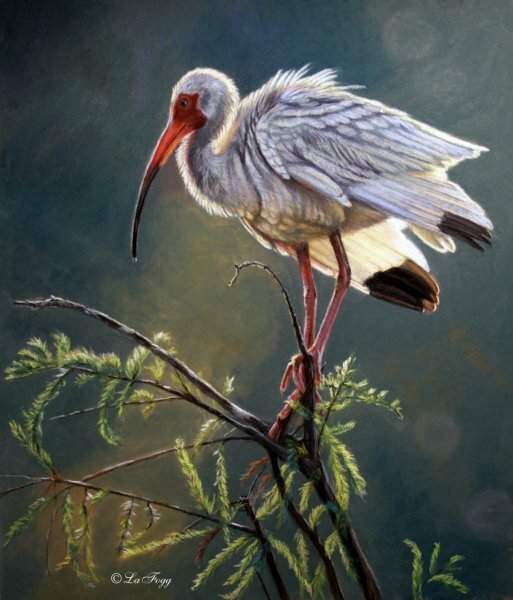 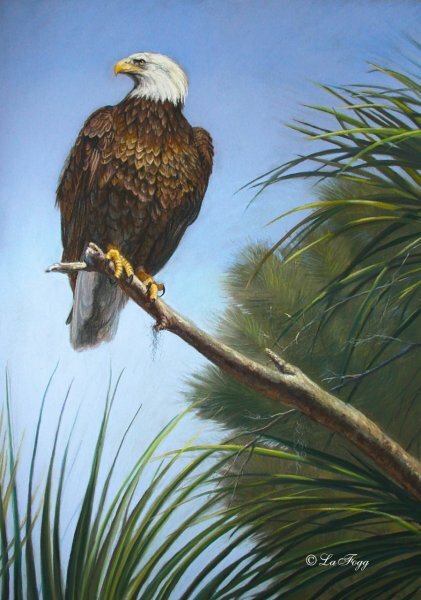 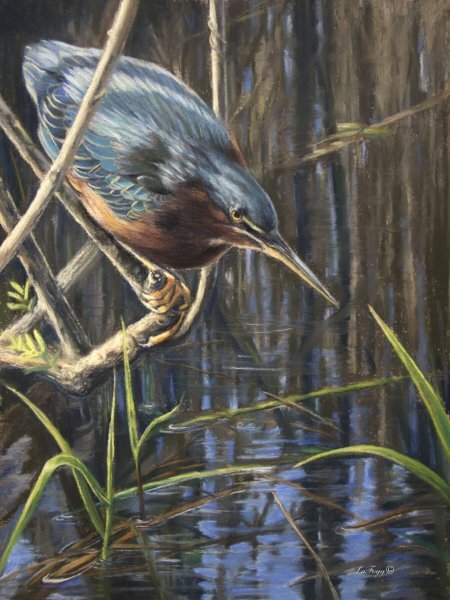 Her quest to learn and paint wildlife has taken her across the United States from the Everglades National Park in Florida to Denali National Park in Alaska, and her paintings come to life in pastels, acrylics and oils.